The following three choices are naturally subjective and are listed here partly because of their central location. 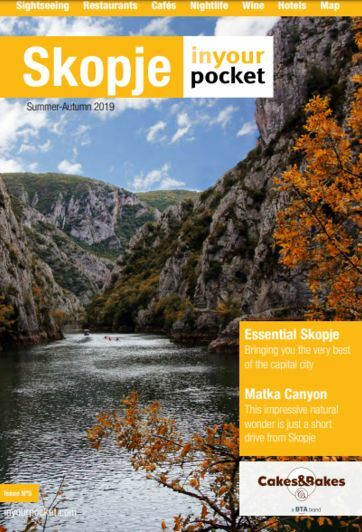 If you’ve only got limited time to see Skopje, we recommend you try them not least because they’re all close to each other and are surrounded by a handful of other fabulous sights. If you’ve got a little more time on your hands, the frescos inside the small 12th-century church at the St. Pantelejmon Monastery are absolutely compulsory visiting.